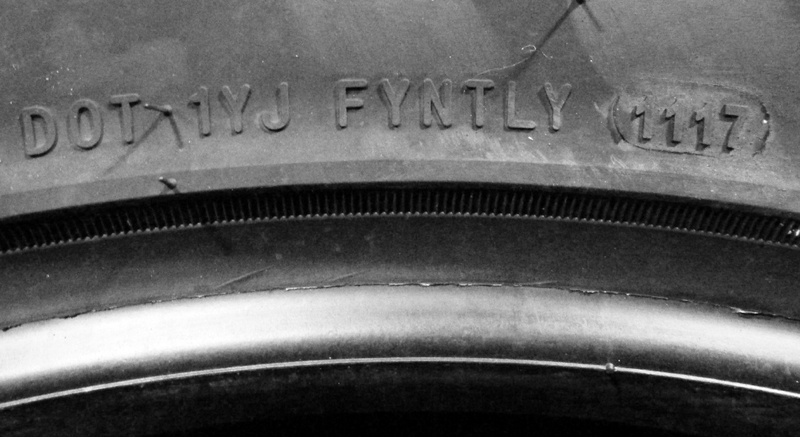 It is important that you promptly register your Sailun brand tires after purchase. 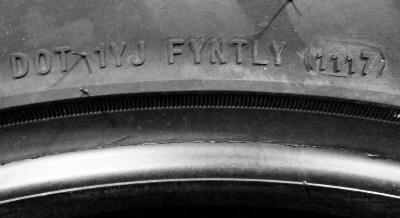 This will enable us to contact you in the event of a tire recall.Sailun Tires respects your privacy and will not use this information to contact you for any reason other than in the event of a tire recall.If you have already submitted a tire registration but wish to inform us of changes to your contact information, please resubmit this form with your updated information. NOTE – This registry is for Canadian customers only.